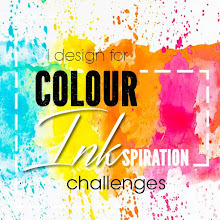 Look at this awesome set of colours featured for the Colour Inkspiration Challenge!! And the yummy looking ice blocks! Here's my little contribution to the challenge. I've used Cool Treats for the greeting and Frozen Treats framelits for each of the ice blocks. They've been covered in some Fine Tip Glue to make them shine, and the sticks coloured with a crumb cake marker. Cool hey! I cute out those icecreams with the Frozen Treats framelits and stamped the sprinkles on the top with Chocolate Chip, and also over the card background using all the colours. 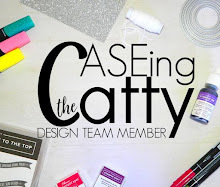 To join in the fun, just click on the link above and add your photo to the group. These colours are just glorious - I'm sure you'll love being a part of the challenge!! Cool Treats - perfect for summer! Happy New Year - with New Great Goodies! !